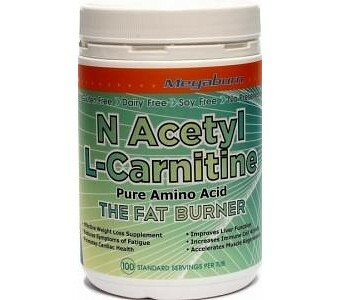 N Acetyl L-Carnitine is a physiological substance, essential for producing energy and for fat metabolism. 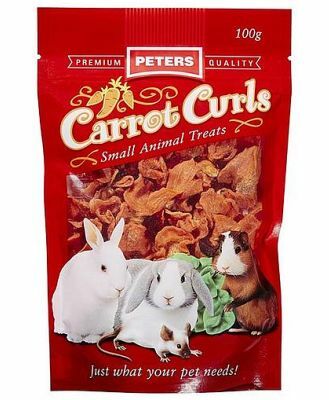 It helps transport fatty acids into energy producing units in the cells. It promotes normal growth and development, helps build muscle and can increase strength and endurance. This amino acid can protect against aliments such as liver, kidney and muscle disease. Enhances the effectiveness of antioxidants vitamins C and E. Our body does produce L-Carnitine but it is never enough to keep us at our healthiest. L-Carnitine aids in fat loss by assisting to use fat as fuel, it also extends stamina and reduces the accumulation of lactic acid. L-Carnitine can refresh mental energy, improve mood and slows the ageing of brain cells. IT also energizes and balances our central nervous system as a whole whilst strengthening our defences against infections and immune problems. Ingredients: L-Carnitine - Pure Amino Acid. Benefits of L-Carnitine Muscles Increases strength and endurance. Relieves physical and mental fatigue. Helps reduce muscle soreness and injury. Accelerates regeneration. Heart Increases cardiac output. Lowers the heart rate under stress. Reduces the intensity of cardiac infraction. Immune Cells Supplies energy to immune cells. Increases activity of immune cells. Doesn't strain the immune system. Brain Nerves Slows brain aging. Improves concentration, memory and ability to learn. Accelerates renewal of tissue. Liver Improves liver function. Reduces problems of fatty liver. Accelerates renewal of liver tissue.